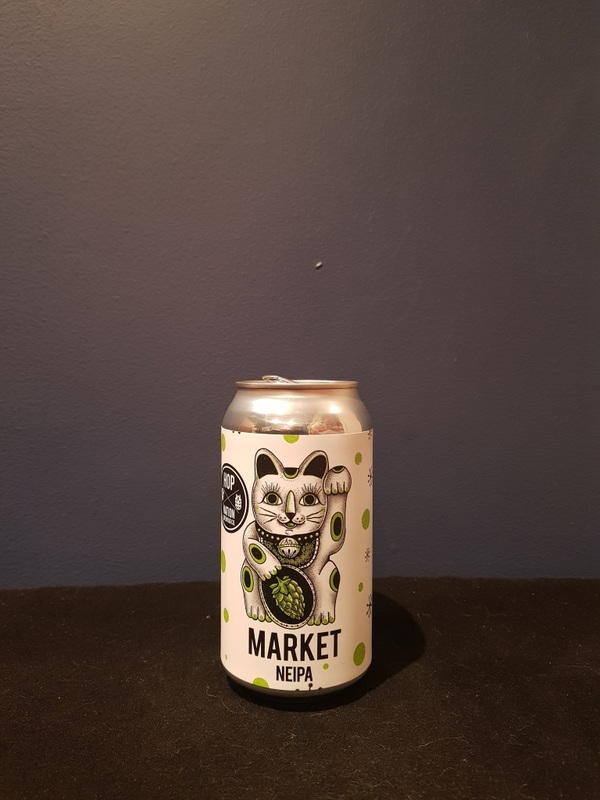 Beer #2834 is a new england ipa brewed by Hop Nation in Mornington, Victoria, Australia. 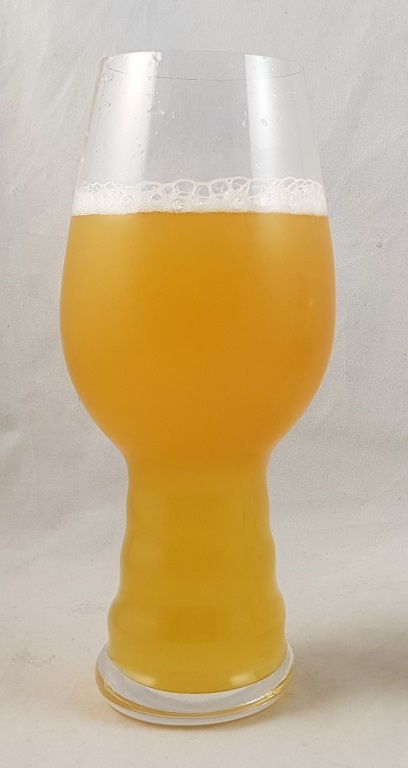 A refreshing and a little different NEIPA, brewed with mango, kaffir lime leaf, Vietnamese mint, coriander, and chili. Unfortunately I can’t make out any of those individual elements although I’m sure that they are contributing to the overall taste experience. There is certainly a spiciness to it but nothing specific I can put my tongue on, and a bitterness too. It’s sweet, a little fruity, perhaps from the mango. Very good. The bottle size is 375ML with an alcohol content of 6.00% (containing approximately 1.80 AU / 2.20 UK standard drinks), and it costs $5.99.